Have you ever noticed how light some of fantasy characters travel? How little some of them exist on? It’s amazing. I was watching Star Wars: The Force Awakens recently, like many other people on planet Earth and was struck by what the the characters traveled with. Very little time spent worrying about possessions and much more time spent worrying about others and ideals. For example, this is all Rey had when she jumped on the nearly junked Millennium Falcon. It’s pretty basic, but tough and lasts her through a desert and a winter planet. As someone born in a desert, it’s pretty cold come sundown. Personally, I would have wanted a bag with at least a passport and two or three items in it, but Rey made it work. Then there’s Strider/Aragorn from Lord of the Rings. This is how he travels. Yes, there is one pony with them, but frankly, Strider picked him up in Bree the day before this because the hobbits needed second breakfast. Ok, and they would be traveling quickly, not hunting much along the way, most likely. As a Ranger, he’s carrying most, if not all, his gear. Extreme examples? Quite so! But pointed. These are characters who had to pick and go, to survive and to be successful in their goals. What they took with them was what was most important. Their possessions and gear are also, intrinsically, part of who they are as characters. Rey is a pared down and raw character. She’s very direct and her goals are stated quite early on, survival and waiting for those who left her to come back. She’s too poor to have much more than that. What do our possessions say about us. We are, after all, characters, are we not? Our own characters? If you only had a backpack, what would you carry? Here’s my list. Fair warning, I’m cheating. I’ve actually done this, more than once, so I know it works. Wear one pair of pants, pack one pair of pants. Underwear (aims for five pairs of lowers and one change of upper, if you wear those). Laptop (I’m a writer. Like Strider and his sword, it’s my tool). Artemis, my good luck charm. One pair of earrings (worn not packed). One paperback book, usually traded or given away during the journey. Depending location and plans, one nice dress and flats. Usually, it’s more fun to buy something local. Are you a Terminator, arriving with nothing? 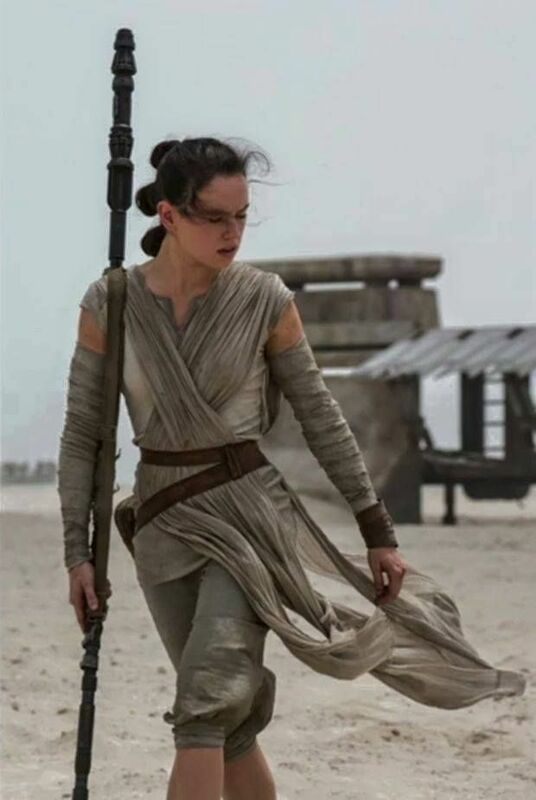 A Rey, arriving with some clothes and a few tools? A sensible two saddlebags roaming wizard? A keep-it-all-in-the-car like the Winchesters? 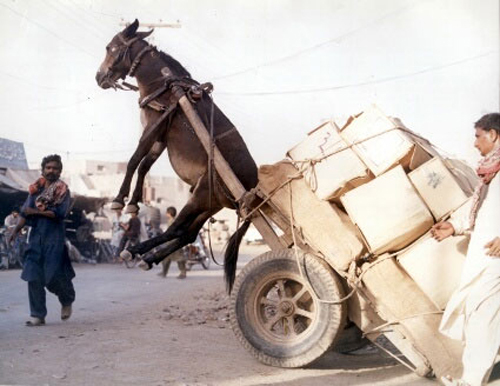 A merchant traveling with a caravan of camels to bear the weight of all your chests? If your photo/image has been used and you do not wish it to appear here, please inform me and it will be taken down. All images were sources from the credits above or are owned by author. This entry was posted in Life, People, travel and tagged Aragorn, backpack, characters, Fantasy, minimalism, only a carry-on, packing, packing for traveling, packing light, Rey, Strider. Bookmark the permalink. Tweezers, I usually carry those if I’m not flying! They’re so useful and my eyebrows will get out of control too. This is a really good list Janna! Thank you for sharing. I forgot to put Ibuprofen on my list. You remembered! Do you ever ride down into the U.S.? If this was meant to be a longer-term journey, I’d throw in some extra clothes, soap, a washcloth, tweezers (sorry – I’m vain and my eyebrows will get out of control without regular maintenance), toothbrush, tiny tube of toothpaste, floss, passport, and the chargers for my devices.